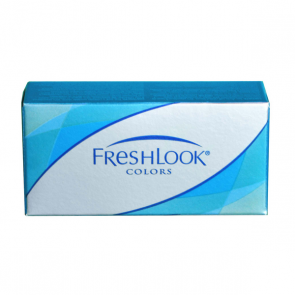 Blue coloured lenses are available with many sellers like Freshlook (daily and monthly), Croma, Expressions by Cooper Vision and Lacelle by Bausch & Lomb. 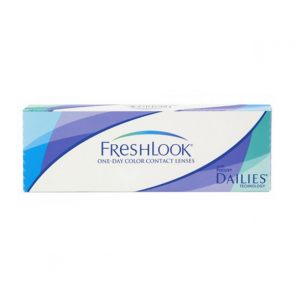 Aryan lenses which are conventional yearly disposable lenses also have the blue colour. 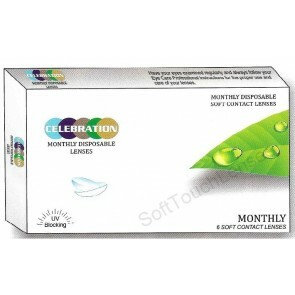 Even toric lenses meant for cylindrical powers from Celebrations and Oxymaxx have these products with them. 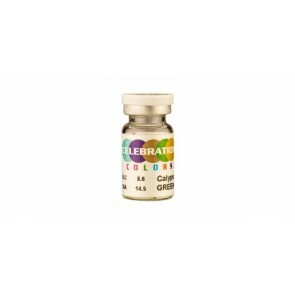 Celebration also makes weekly coloured lenses in Blue colour. 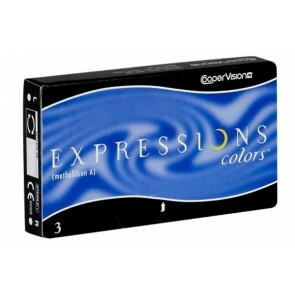 Most of these are available at online stores in India. They have the cheapest selling price online. 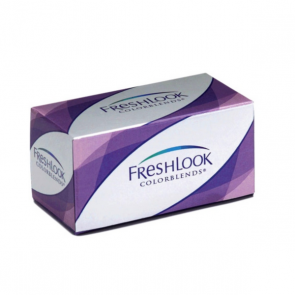 They are one of the top selling colour lenses. mailmylens.com which is a reputable online shopping store stocks this colour in most cosmetic lens products. In today's world it makes all the sense to buy contact lenses online.